Revelation is the most intimidating and challenging book in the Bible. The keys to unlocking it have been there all along—hidden in plain sight. Come and explore with a new look at this old book, and see what we've been missing! This is a forthright book that pulls no punches and lays concepts bare, using scripture to explain scripture. 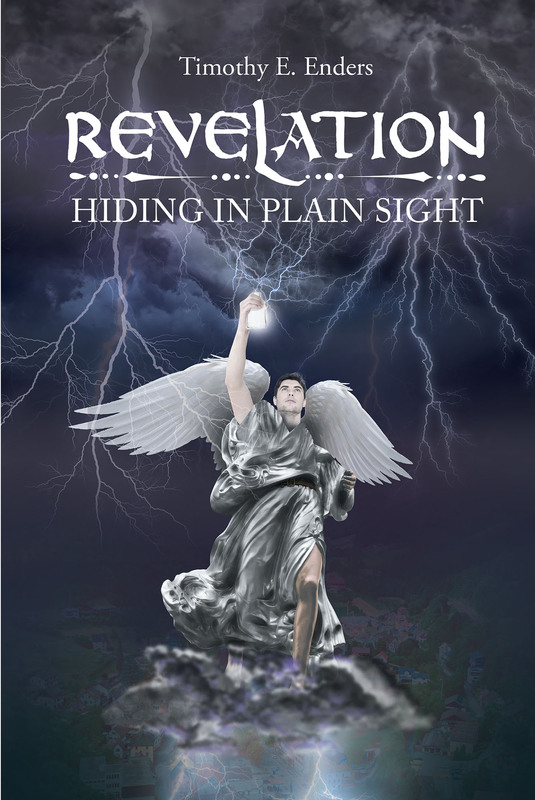 If you have ever wanted to understand Revelation, this is the book for you. Chapter by chapter, you will say, “That makes sense! Why didn't I see that before?” This book will challenge preconceived ideas and errors that have been taught for centuries. See the plan of salvation and the future that Jesus really revealed to John.